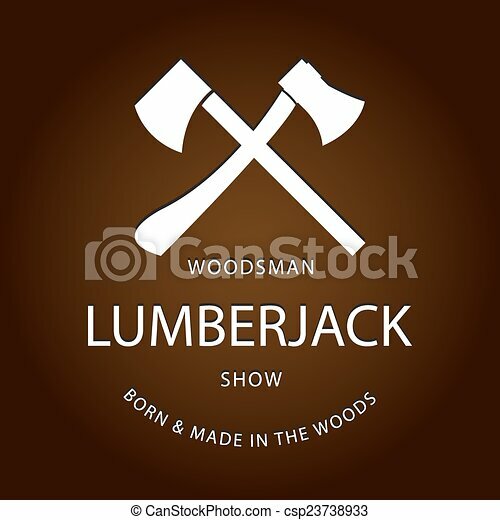 Card of vintage lumberjack label, emblem and design elements. vector illustration poster or logo. eps10 logotype. Card Of Vintage Lumberjack Label, Emblem And Design Elements. Vector Illustration Poster Or Logo. Vintage Retro label, emblem or logo of mexican taco. Can be used to design menu, business cards, posters. Vector illustration.